Supreme Handyman Services in Gravesend | Book now! Whenever you need professional help with home improvement tasks, you can always count on handyman Gravesend. The workmen are multi-skilled, have many years of in-field experience and are both competent & responsible. Our services are the most efficient, reliable and affordable solution to your property maintenance needs. We can help you with any task around your property, no matter how small or big it may seem. In addition, the specialists are equipped with the most modern tools. We owe our outstanding local reputation to our perfectionism and remarkable attention to details. Every handyman Gravesend carries public liability insurance. The handymen come fully - equipped. We take up with all kinds of tasks - no matter small or big. Skilled Technicians The Gravesend handymen have a lot of in-field experience. No Distance Surcharge We won't charge you extra! 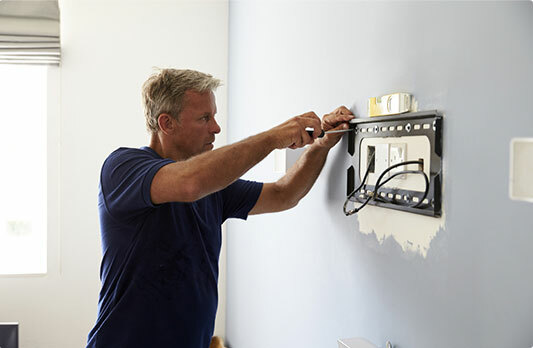 Local Handymen We work with only local, reliable technicians. No Hidden Charges No hidden charges! Be it for your kitchen or living room, no matter what type of furniture you need to be assembled, you can rest assured . 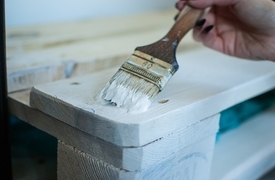 We offer quality painting & decorating services for both interior & exterior. 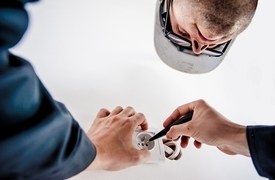 A handyman Gravesend can resolve your minor electrical problems with ease. 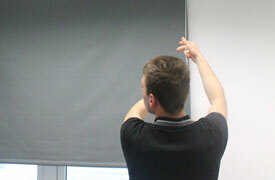 We fit pictures & mirrors expertly, fit blinds & mirrors, mount shelves.